Herbalbox Ashwagandha’s soothing benefits are perfect for those beaten down by stress, depression & anxiety. Our premium root powder with 8% Withnolide helps you stay in balance by keeping you calm, positive, & at ease. 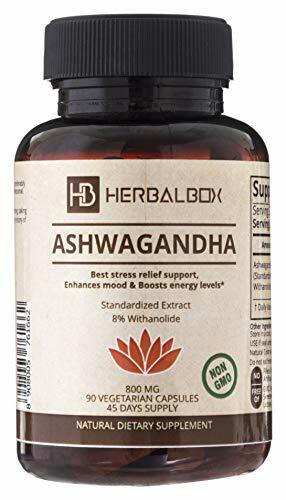 Herbalbox Ashwagandha capsules as a herbal and ayurveda supplement, may support vitality, anti anxiety, stress relief, panic attacks and chronic fatigue. ONE GREAT PRODUCT, SO MANY NAMES: Winter Cherry, Indian Ginsing, ayush to name a few. Ashwagandha can also be misspelled in many ways, such as: ashwaganda, aswaganda, ashwagandah, ashvagandha, ashawandha, ashwgandha, aswagandha, aswhaganda, ashwagandaha, ashwangda, ashawanda, aschwaganda, aswaghanda, ashwagahnda, ashwgandha, ashwaghanda, aswangandha, ashawangda, ashwagandha himalaya, banyan, brahmi, churna, bocopa, bala and gaia. ORGANIC & VEGAN – Herbalbox Ashwagandha is a the purest root powder and is non-GMO & vegan friendly – including the capsule! 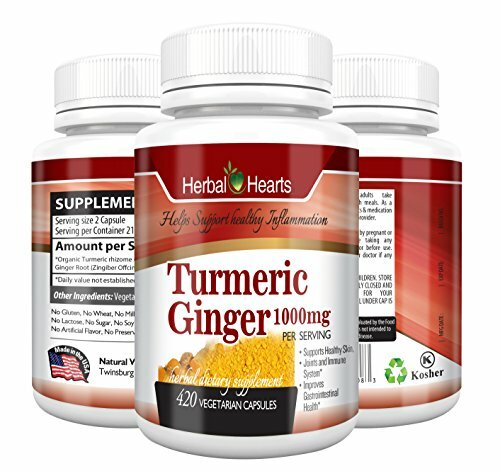 Unlike ashwagandha extract, this supplement delivers you the purest form of the raw herb in the traditional Ayurvedic way it has been used for thousands of years – without any harsh extraction processes or side effects. 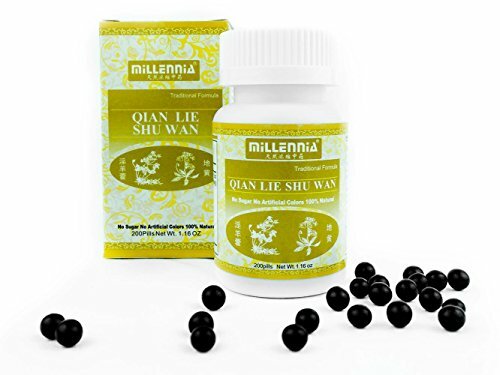 DECREASES INFLAMMATION – Powerful antioxidant properties destroy free radicals and reduce the body’s inflammation, soothing back pain and joint aches.